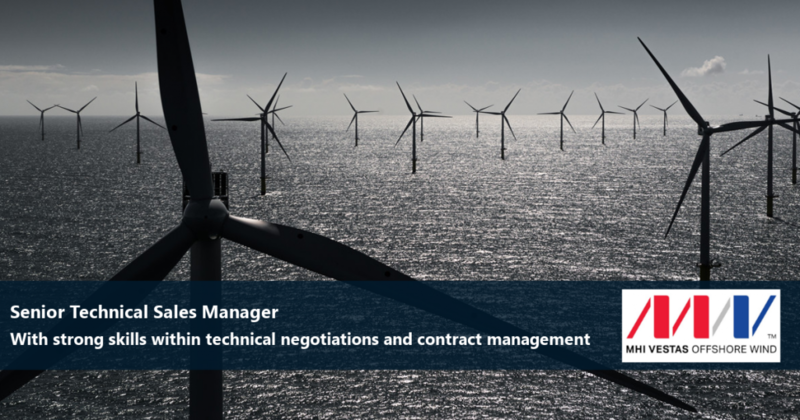 As Senior Technical Sales Manager at MHI Vestas Offshore Wind your main responsibility will be co-heading complex technical negotiations of large-scale offshore wind projects and project construction, technical, HSE and QA tracks in the negotiation of the Turbine Supply Agreements. The Senior Technical Sales Manager reports to the Director Technical Contracting. You have a bachelor’s degree in Engineering as a minimum or similar and is an experienced senior technical professional with at least 5 years of professional and project management experience, preferably within the wind energy, power plants, infrastructure or the construction industry. This combining technical expertise and commercial business insight. Furthermore, you understand the technical complexities of offshore wind projects as well as the contractual mechanisms, and you have previously been involved on the technical side in negotiations of large complex projects. If you have experience with Yellow FIDIC book, this would be a plus.  You are technically savvy and challenge technical solutions on a daily basis and liaise with technical subject matter experts internally and externally. You have excellent business understanding, communication and networking skills. Furthermore, you thrive within the discipline of project management and you can assess and articulate the consequence of a technical solution from a commercial and contractual point of view. MHI Vestas Offshore Wind offers a great opportunity for personal and professional growth in an international, healthy and growing company. For further information regarding the company or the positions, please contact Unique Human Capital, Senior Consultant Lise Holler M +45 29 60 55 15 or Partner Rikke Dolberg M +45 28 98 81 31. All applications must be in English and will be treated confidentially. Click on the button below to apply for this position.  MHI Vestas Offshore Wind™ is a joint venture company established by the parent companies of Vestas Wind Systems A/S (Vestas) and Mitsubishi Heavy Industries Ltd. (MHI).